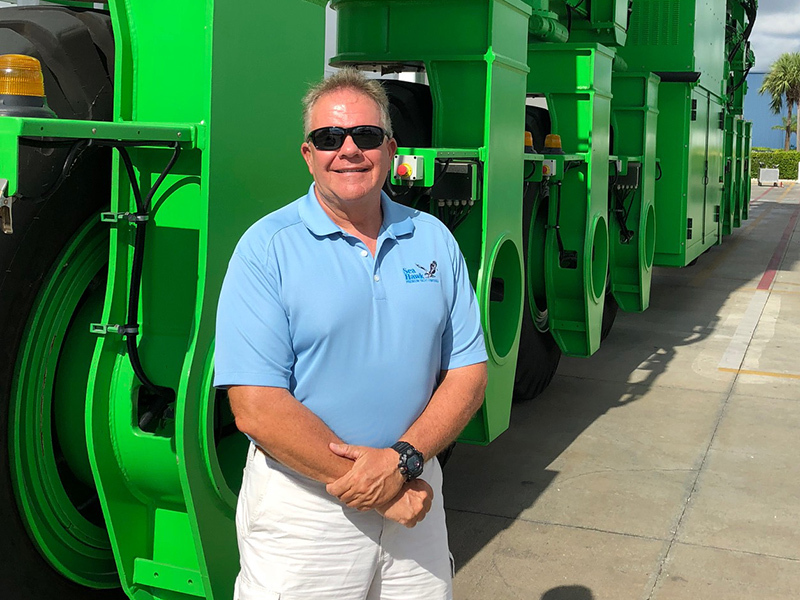 CLEARWATER, Florida – New Nautical Coatings, Inc. today announced the appointment of Bill Wolf to technical sales representative for its growing domestic and international markets. Based in Stuart, Florida, Wolf will report to Tommy Craft, vice president of sales, Sea Hawk Paints. His responsibilities include sales, technical support, customer training and executing new business development initiatives. “As Sea Hawk continues to expand in the premium yacht coatings market, advanced sales technical support is critical to meeting our growth goals,” said Erik Norrie, Sea Hawk CEO. “Bill brings the perfect balance of experience and enthusiasm that is certain to ignite our expanding business among marine service professionals and boat builders alike,” Norrie added. Prior to joining New Nautical Coatings, Inc. and the Sea Hawk brand, Bill managed regional sales and super yacht technical support for Pettit Paints. Before that he spent three years as project engineer at Rybovich Super Yacht Center. 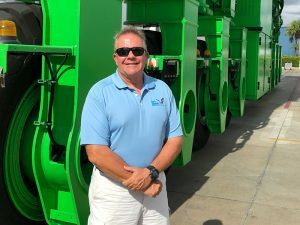 Bill is a certified NACE Coating Inspector (CIP Level 2) with comprehensive knowledge of antifouling coatings, corrosion control, paint inspection and project management enabling him to assist boat owners and marine service professionals in specifying and applying the appropriate coatings with exceptional results and cost savings. A trendsetter of marine bottom paints, New Nautical Coatings, Inc. and the Sea Hawk brand was established in 1978 and is dedicated to bringing only the highest quality products and customer satisfaction to today’s mariner. New Nautical Coatings is family owned and operated with a commitment to excellence. It provides a wide array of application specific marine coating products that include antifouling systems, primers, solvents, and resins. 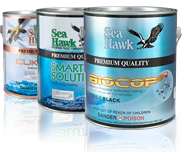 Now offering innovative products globally, the Sea Hawk brand has enjoyed unprecedented growth and continues to grow as its products become more in demand worldwide. For more information, contact Michael O’Keene at MichaelOKeene@SeaHawkPaints.com and (727) 523-8053 or visit www.seahawkpaints.com.